Chris Colasuonno, LCSW-R, CASAC is an approved Office of Alcohol and Substance Abuse (OASAS) Impaired Driver Evaluator. Chris has conducted hundreds of DWI/DUI/DWAI Screenings and assessments in Westchester and Putnam County and is certified in addictions and a substance abuse counselor by New York State OASAS. As an experienced evaluator, Chris has worked with numerous criminal defense attorney's, probation department, department of transportation, family and criminal courts, drinking driving program, and substance abuse rehabs for individuals with DWI, substance abuse charges. Being arrested for a DWI/Impaired Driving related offense in New York State can lead to serious consequences for the offender. Often, a substance abuse screening and assessment is needed to satisfy court requirements and/or to get a driver's license back from the Department of Motor Vehicles. Need a substance abuse evaluation? Arrested for drunk or impaired driving? Distracted Driving? Need a Safer Driver? Worried about a loved one's dangerous driving? Have a son/daughter who is learning to drive? Want to be a safe driver? Is a loved one still drinking/drugging and driving? Using your Cellphone while driving? Have points on your driver's license? Call Chris Colasuonnno for a personalized approach to working with you, your family member or organization to help them drive safe and not distract from operating a motor vehicle. Chris Colasuonno has counseled, treated and educated many drivers that got arrested for driving while intoxicated/impaired distracted driving, reckless driving, had driver's license suspended. Chris Colasuonno, LCSW-R, CASAC has worked with many Westchester and Putnam County attorneys to help their clients become safer. We have counseled and provided driver education for mandated and self-referred clients. Distracted driving is any activity that takes attention from driving a motor vehicle, including talking/texting on phone, eating and drinking, talking to people in your car, changing the radio, looking at the navigation system. Many people drive drunk or under the influence of drugs thus causing dangerous driving. 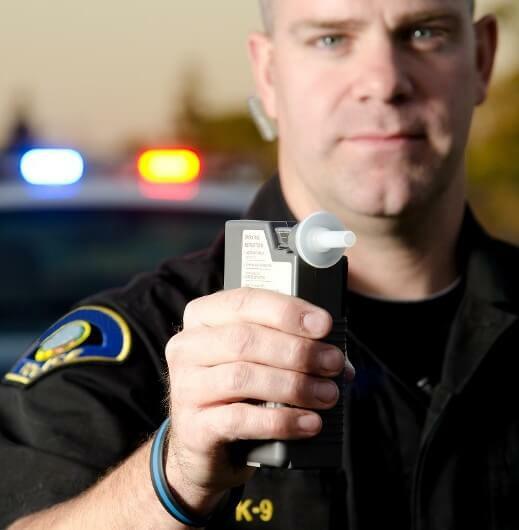 Most people don't realize that any alcohol consumption places a person above the legal threshold for drunk driving. Texting is the most alarming distraction. Sending or reading a text takes your eyes off the road for 5 seconds. At 55 mph, that's like driving the length of an entire football field with your eyes closed. You cannot drive safely unless the task of driving has your full attention. Any non-driving activity you engage in is a potential distraction and increases your risk of crashing.